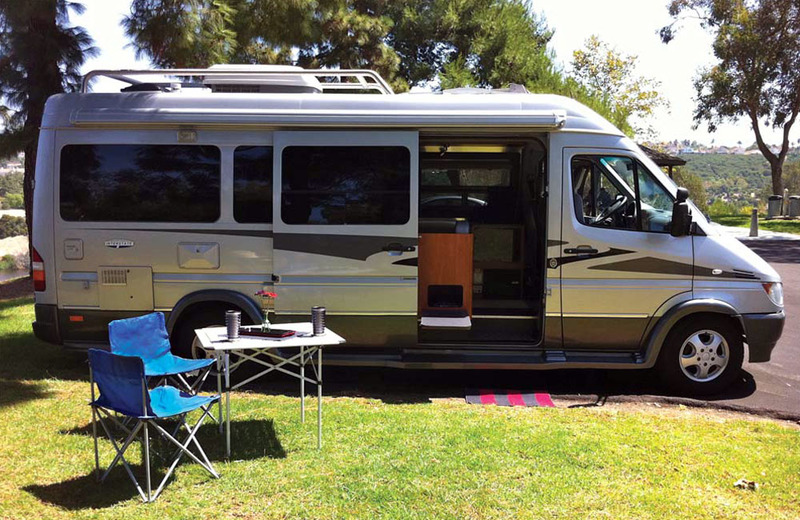 Presenting: Airstream’s unmistakeable design brilliance! Wrapped up in an elegant Dodge/Mercedes Package!! The Airstream Interstate. Southern California Rentals Tour California in Style, Comfort.